Ready-to-wrap! 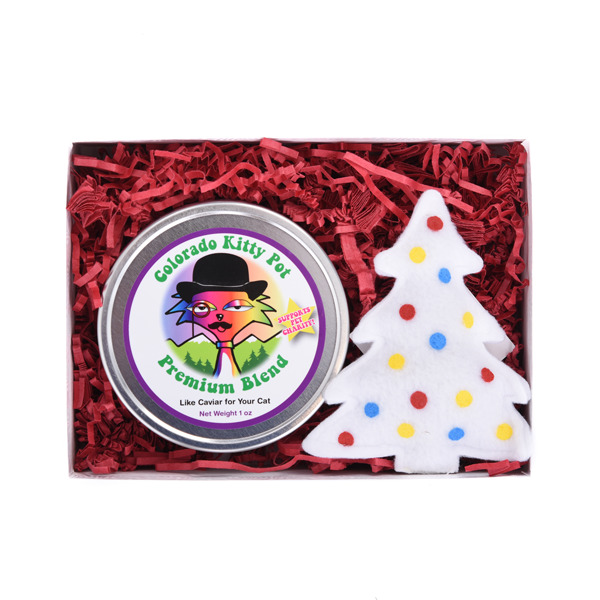 One tin of our Colorado Kitty Pot Premium catnip blend and one holiday-themed toy, hand-made in Colorado with imported fleece and filled with organic catnip grown in the USA. 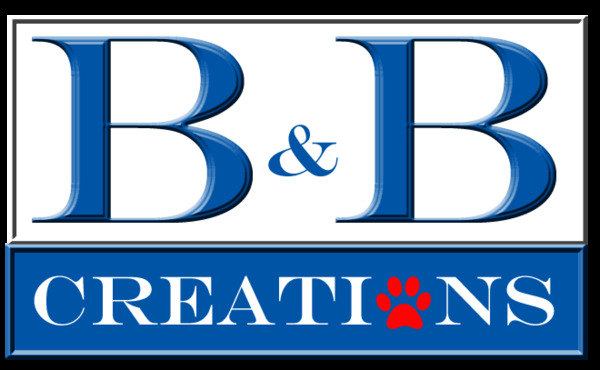 Product dimensions: gift box is 7-3/8" wide by 5-3/8" tall and 2" thick. MSRP - $16.99.